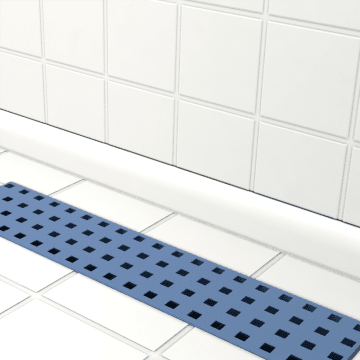 Install trench drains and sumps to keep water and other liquids from pooling on floors, where it can damage the floor surface or create a slipping hazard. 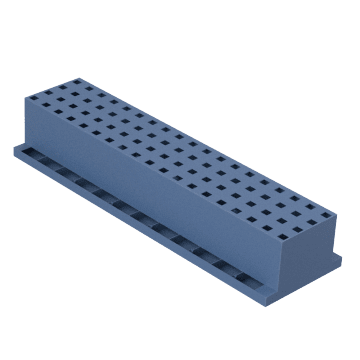 They are commonly installed on walkways around swimming pools and on floors in factories, wineries, garages other large facilities that are washed down often or prone to flooding. Provide drainage for areas likely to have liquid overflow by installing a trench drain and sump. 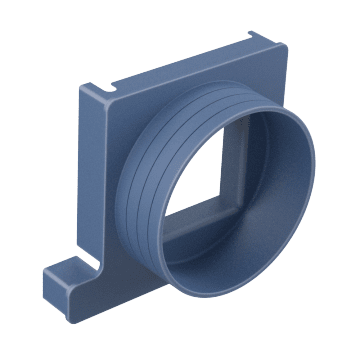 Hook up trench drains to your waste water lines and help seal leaks at the connection points with these connectors and plugs.